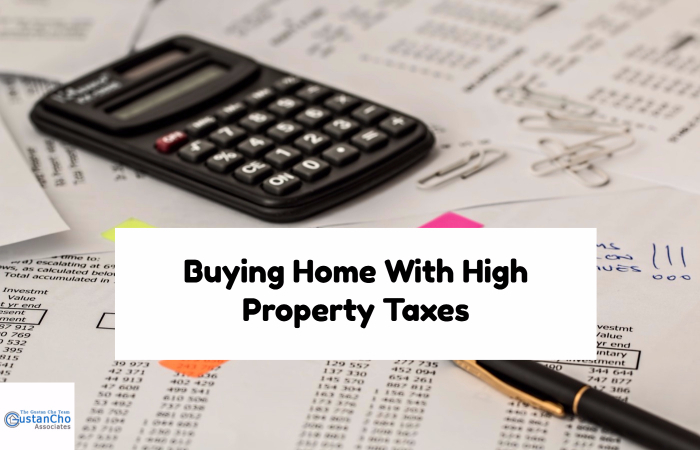 Buying Home With High Property Taxes Affects Debt To Income Ratio and may limit a home buyer’s buying power and how much home they can afford. One of the things home buyers need to seriously take into consideration when buying a home in a certain areas are the property taxes. Every county in the United States have different property tax rates. Home Shoppers who are on a budget and are maxed out on monthly housing expenses need to be prepared that property taxes can increase after purchasing the home which will boost monthly housing payment. Homeowners have a right to appeal their property taxes if they feel that similar homes have lower property taxes. Related> What If You Can’t Afford Property Taxes?